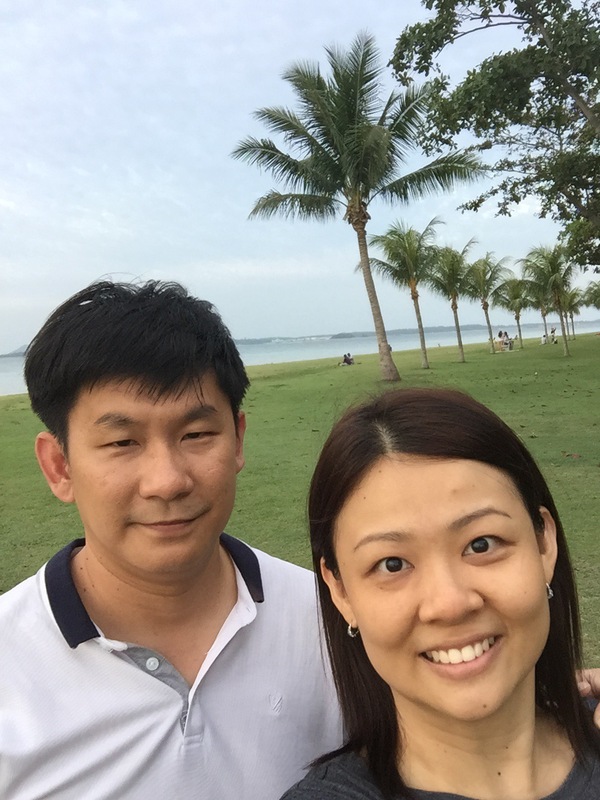 June this year, Mr & Mrs Eio had a weekend getaway at Changi Village Hotel. 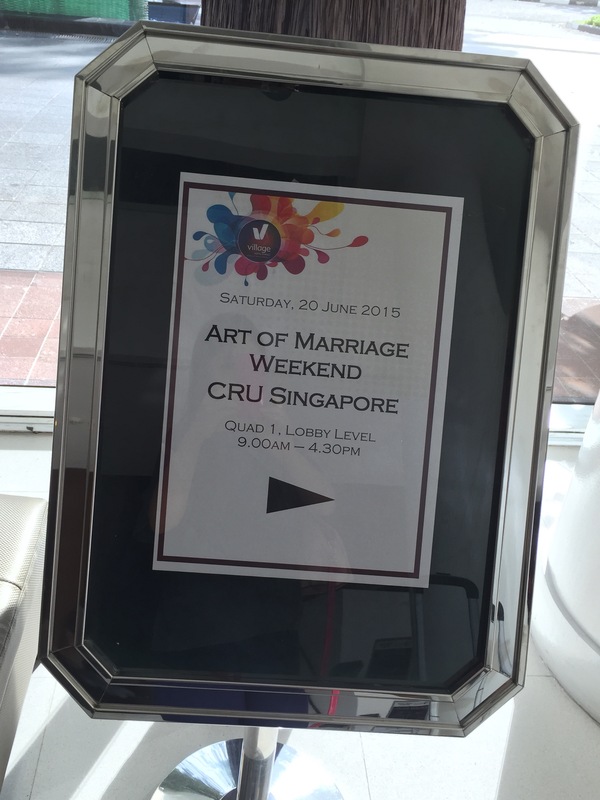 They attended the 2day/ 1night Art of Marriage course by CRU Singapore. 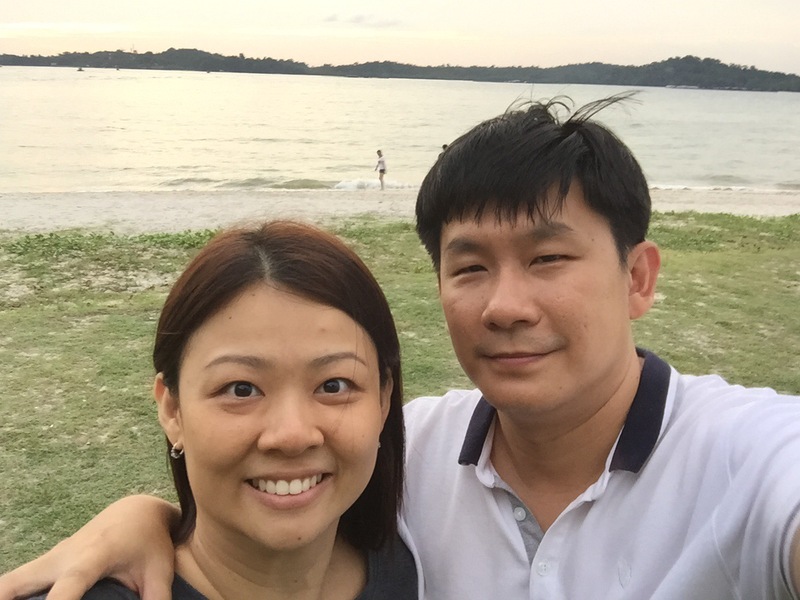 Mr & Mrs Eio had a good time learning & discussing the following topics. It’s a great opportunity where they can spend quality time with each other without any distraction, especially from Eio kids. 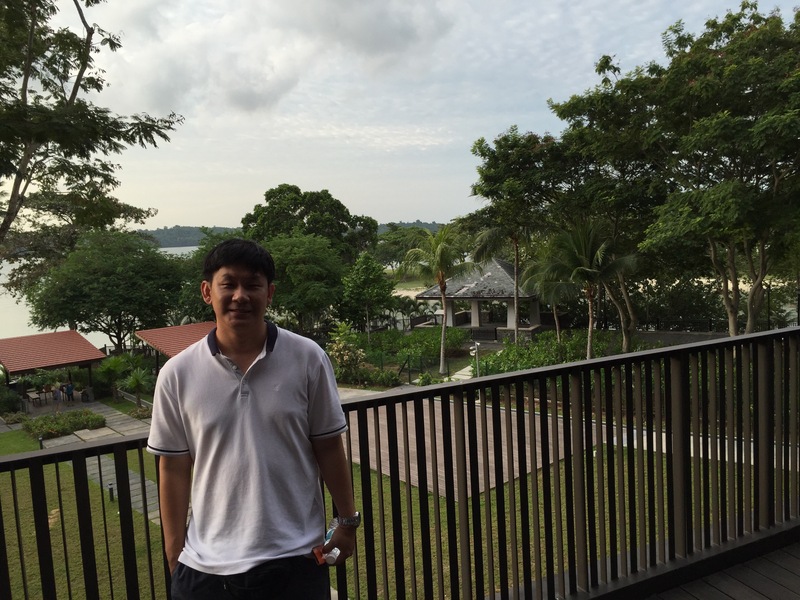 It’s 2d1n staycation, so it’s very much do-able for the Eios. They are blessed that Mr Eio’s parents & Mrs Eio’s sister are able to take care of Eio kids during their staycation. 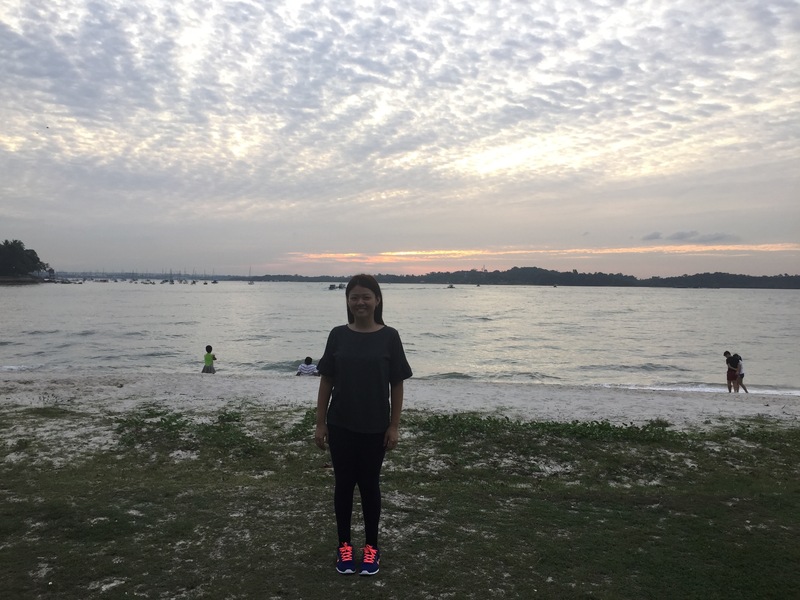 Besides lesson proper, Mr & Mrs Eio cycled in Changi beach park & stroll along Changi beach. They get to enjoy yummy food at hawker centre too. They went for the hotel massage service but it’s not so worth it as the staff ain’t very experience. 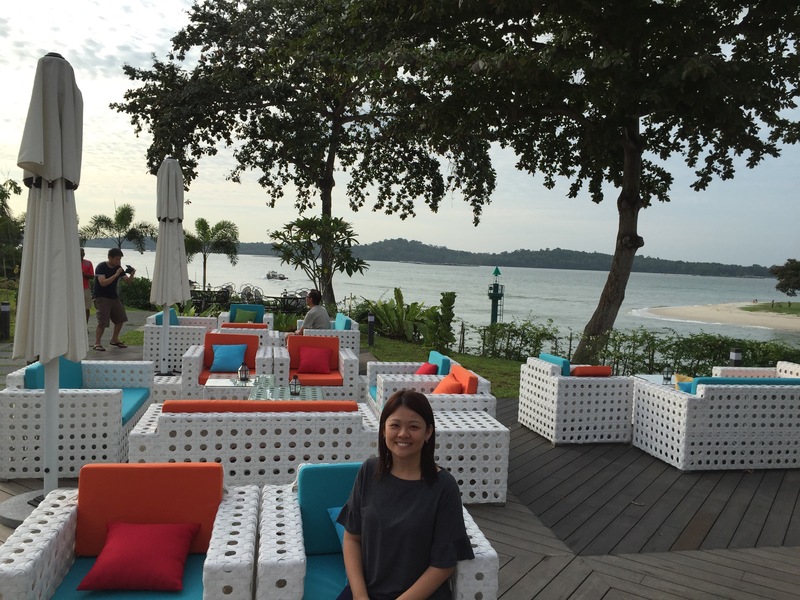 Nevertheless, Mrs Eio is impressed by many tea breaks & delicious hotel meals. If you wanna strengthen your marriage or top up the emotional credit for your spouse, consider a getaway. 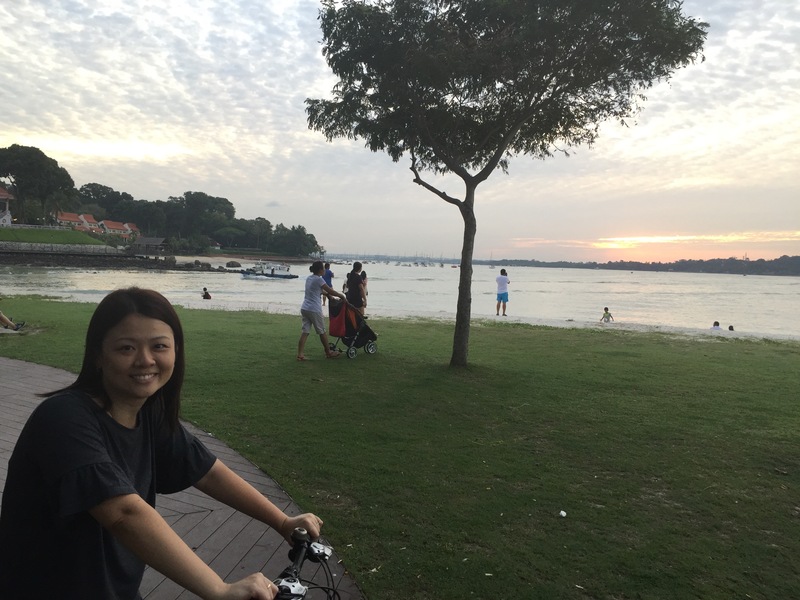 Married couples with young children can opt for a staycation. 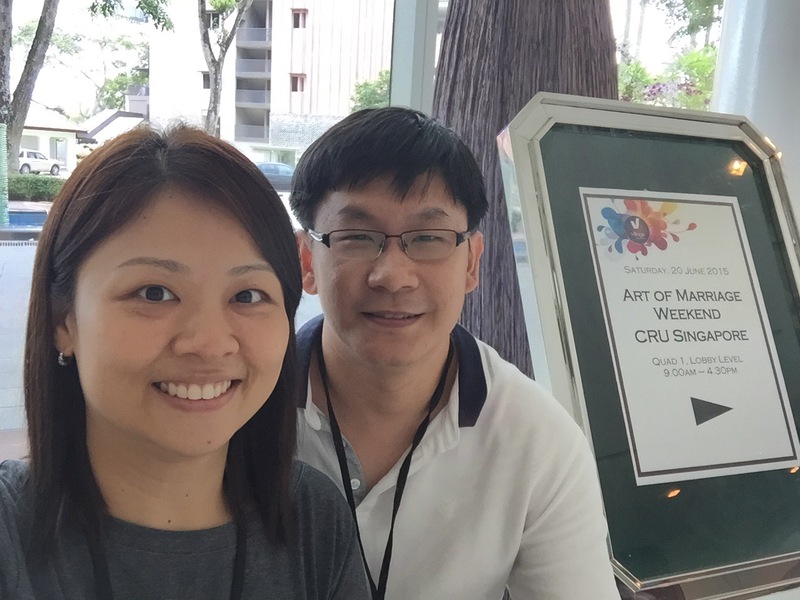 5-6 December 2015, Cru will be organizing Art of Marriage again @ Village Hotel Katong. If you are interested to have a getaway with your spouse & learn something, do seriously consider joining Art of Marriage.